Blurring the lines between the inside and outside begins. 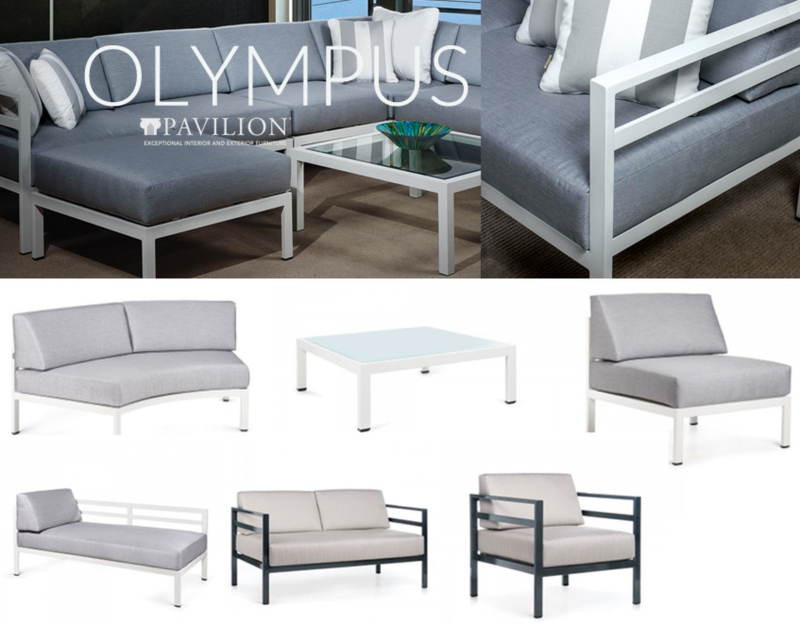 We work with Pavilion furnishings in-house design & engineering staff to accommodate most design requests. Blurring the lines between the inside and out. 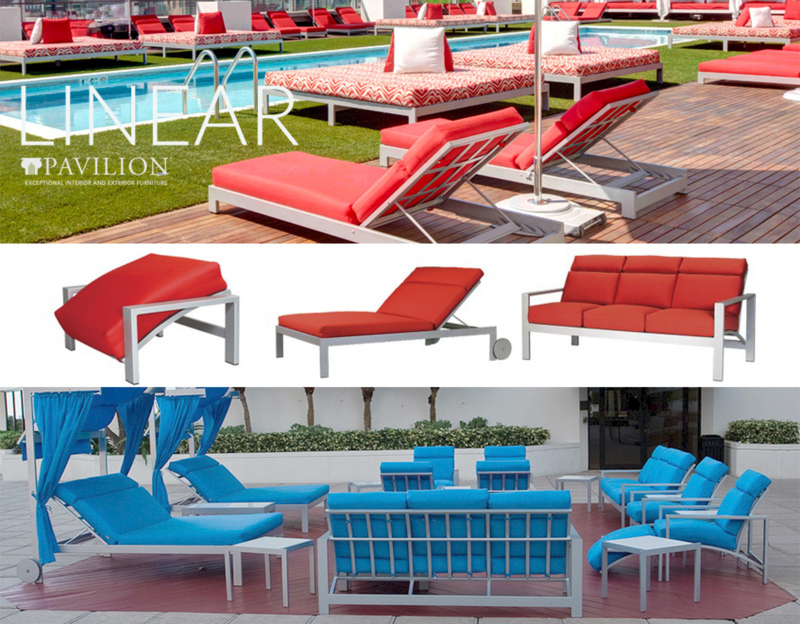 Pavilion Furniture was formed out of a need expressed by the residential and commercial design community for a more sophisticated indoor/outdoor product. So that the professional designer can create a total environment, Pavilion Furniture blurs the line between where the inside leaves off and outside begins. 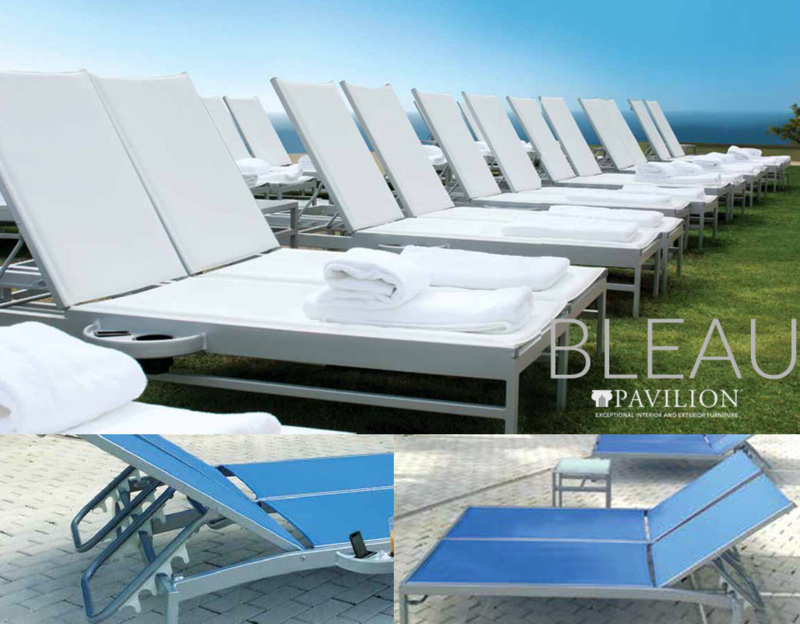 Fabricated of rustproof aluminum, all Pavilion furniture features unique hybrid powder-coated finishes. 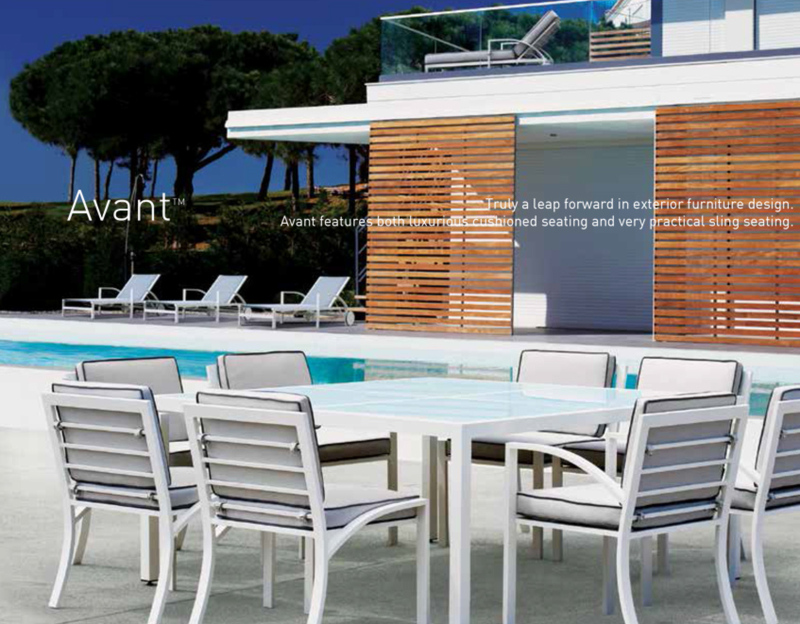 Lines also include Aqua, Aruba, Avant, Bleau, G2, Cafe Terrace, Castique, Colossus, Dura, Weld, Econo Wood, Ellipse, English Garden.